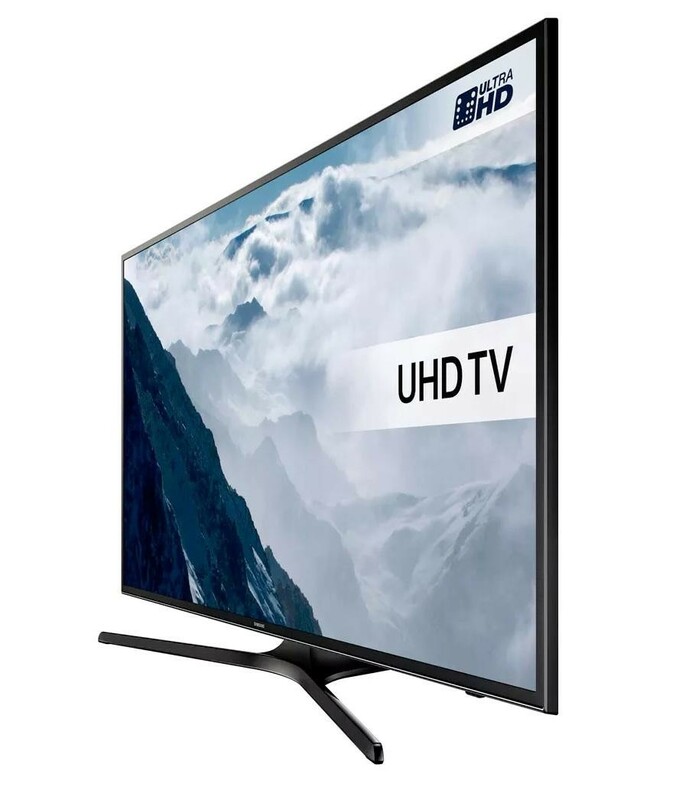 The Samsung UE40KU6000K 40 Inch SMART 4K Ultra HD LED TV Built In Freeview HD WiFi is a great large screen TV that would be ideal for any family home offering out of this world 4K Ultra HD resolution, amazing SMART features and a wide range of channels. 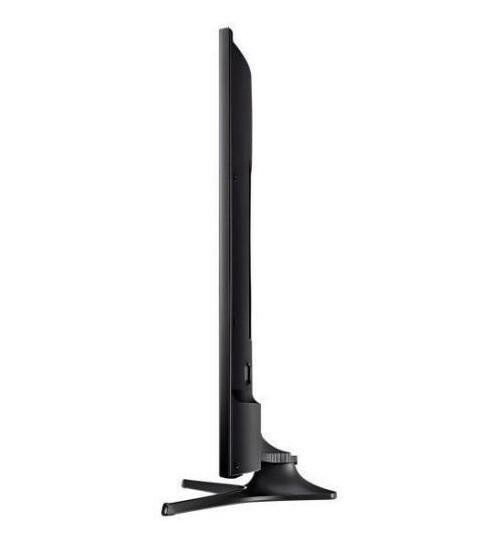 The 40 inch LED backlit screen combines with the 4K Ultra HD resolution to give an image that is truly life-like and more like looking out of a window rather than staring at a TV screen. The built in Freeview HD tuner enables you to receive over 60 TV and radio channels plus an extra 12 HD channels including BBC and ITV for free without subscription, this gives you a wide range of channels to choose from and ensures there's always something for all the family to watch. 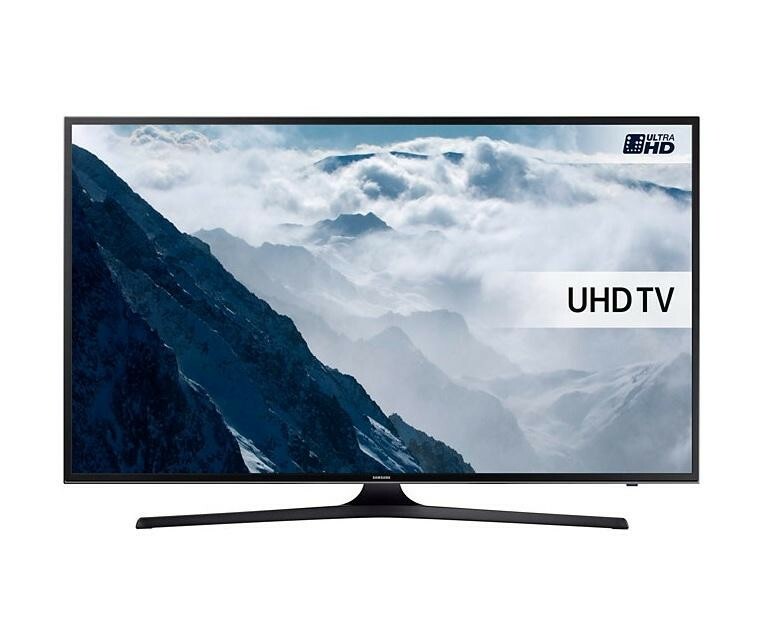 The amazing SMART features on the TV open up another world of entertainment, watch movies and boxsets with Netflix and Amazon Prime, watch funny videos on YouTube or browse the internet. Connecting to the internet is simple with the built in WiFi although there is an Ethernet port if you prefer a wired connection. The multiple connections on the TV enable you to easily connect your external devices, connect a gaming console or blu-ray player through a HDMI port or inset a USB device into the USB port to view the stored movies, pictures and audio files directly on the TV, there is also the option to connect an external HDD through the USB port and record live TV directly from the TV onto the HDD.